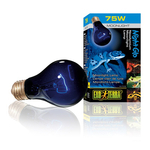 Maintaining the right reptile tank conditions for your pet is important, and that extends to reptile lighting. 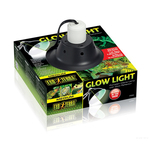 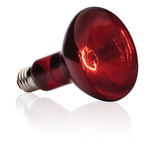 Our reptile tank lighting range will ensure you have the right reptile lights for your pet. 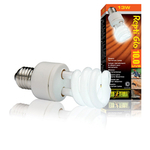 Some are designed for heat, others for a spotlight, others for tropical effect. 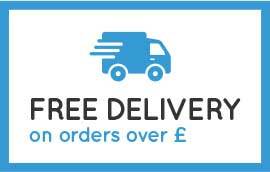 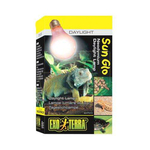 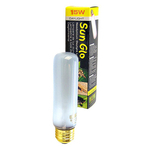 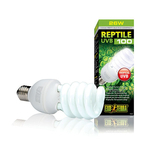 Whatever your reptile needs, we have the right reptile lighting and reptile light accessories to suit all needs. 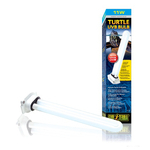 Maintaining the right turtle tank conditions for your pet is important, and that extends to turtle lighting. 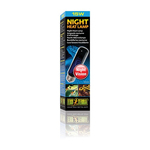 Our turtle tank lighting will ensure you have the right turtle light for your pet. 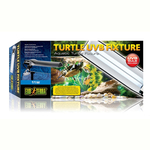 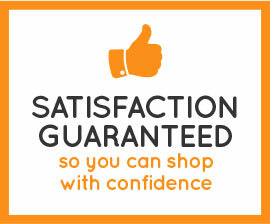 Whatever your turtle needs, we have the right turtle accessories to suit their needs.